Gain curbside appeal and save money on painting your entire house by having it washed by one of our experts. We use two different methods of washing. We can pressure wash the house or use the Soft Wash method. 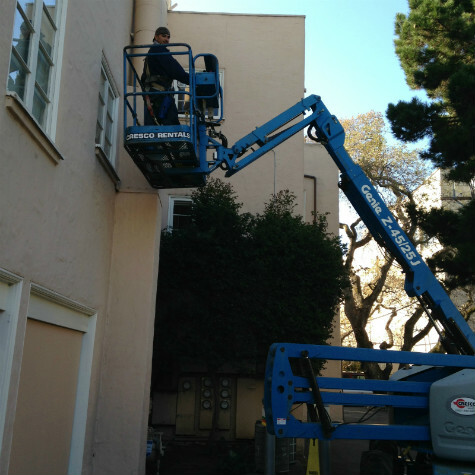 Either one will bring the exterior of your home or business back to life!